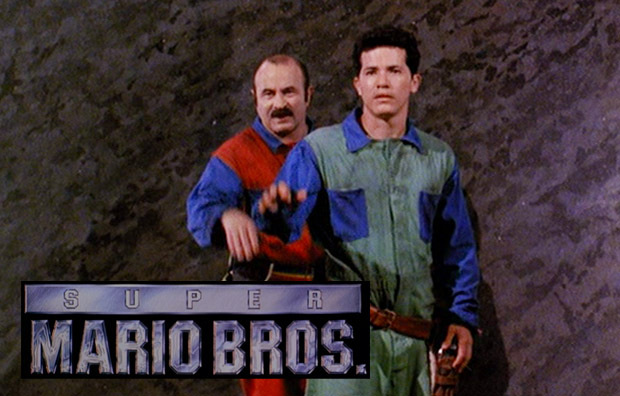 Why has there not been a good Super Mario Bros. Film? Okay, for this post I am obviously going to keep my gaming head on, but I am also going to put on my scriptwriter and filmmaking head for a while, too. Now cast your mind back, if you can, to 1993. 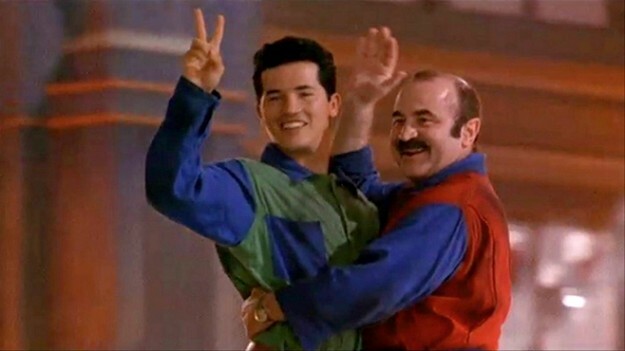 There’s a Super Mario Bros. film coming out. Having played the Super Mario Bros games since they first came for the NES, I have to say that I was pretty excited. Finally! A film of my favourite video game character! I was so excited. I get to the cinema having not seen anything about it, not even a trailer. In hindsight I probably should have looked one up somewhere. The lights dim, the film starts. What followed was 104 minutes of pure confusion. 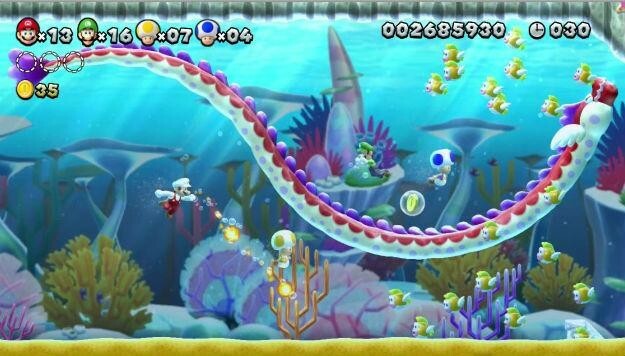 Where was the bright and vividly coloured Mushroom Kingdom that I had come to know and love? Where was the huge, spiky shelled, fire breathing Bowser? Where were the little mushroom men? Where indeed. I have never felt so confused about a film ever. What I had seen was basically nothing to do with the Super Mario Bros that I had seen. I wasn’t distraught or anything, don’t get me wrong, but I was just left wondering what the heck I had seen. The film has, of course, been the target of much hate and venom over the last 20 years, even from the film’s leading stars of Bob Hoskins and John Leguizamo. There were loads of problems during the making of it. Most notably script problems, fights with the directors, and many more. The production was not a happy one, and that really does translate onto the screen. It is a mess. A big, $42,000,000 mess. Which was very unfortunate. Fast forward 20 years, and here we are in 2013. No sign of a good Mario film on the horizon. I have to ask – why? Did the 1993 film put off every filmmaker from wanting to try to do a film? I have to say, I am a little bit disappointed. Modern technology in film has come so far over the last 20 years, and surely it really can’t be that hard? I mean, let’s look at the evidence. Fantasy films are in at the moment. We have had such big scale epics as Lord of the Rings, The Hobbit, Harry Potter, Percy Jackson, to mention a few. Mario has all the makings of a potential big scale epic fantasy film. A far off land, bizarre creatures, a great antagonist, peril, battles – it’s literally all there for the taking. For example, Bowser. What would stop someone using motion capture? Get an actor’s expressions and movements, just like they did with Gollum and King Kong, and are doing for the upcoming Teenage Mutant Ninja Turtles film. Heck, use Andy Serkis for Bowser! Maybe it is that the 1993 film tainted any further suggestion of a Mario film? I mean, I can partly understand that. I recently watched the film again, and it is a stinker of a film. But 20 years have passed since that came and went. They are rebooting films and TV series now that are a lot more recent than that. Maybe Nintendo don’t want another Mario film? That I won’t be able to understand. The potential amount of money that such a film could make would be huge. There are so many fans of the little plumber and his adventures, that I think people would flock to see it. Even if only out of curiosity. 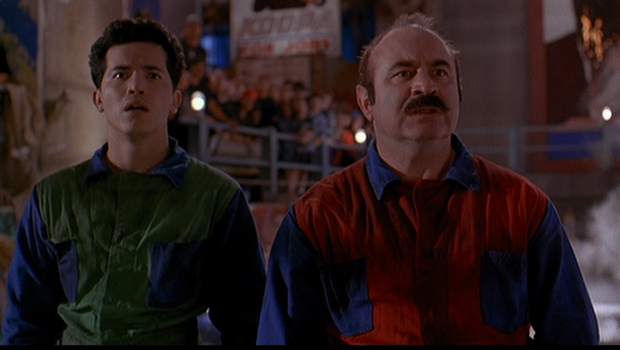 If there were to be another Mario Bros film, it would have to be done right. It is one of the most prolific video game properties in history, with millions of players worldwide. But to my mind, imagining it as a big fantasy epic is a good jump off point for anyone. The potential is there. It just needs somobody brave to accept the challenge, and a rather substantial budget. And what would be the key to it is the right director. And if anyone in Hollywood really needs help with it, do feel free to give me a call.